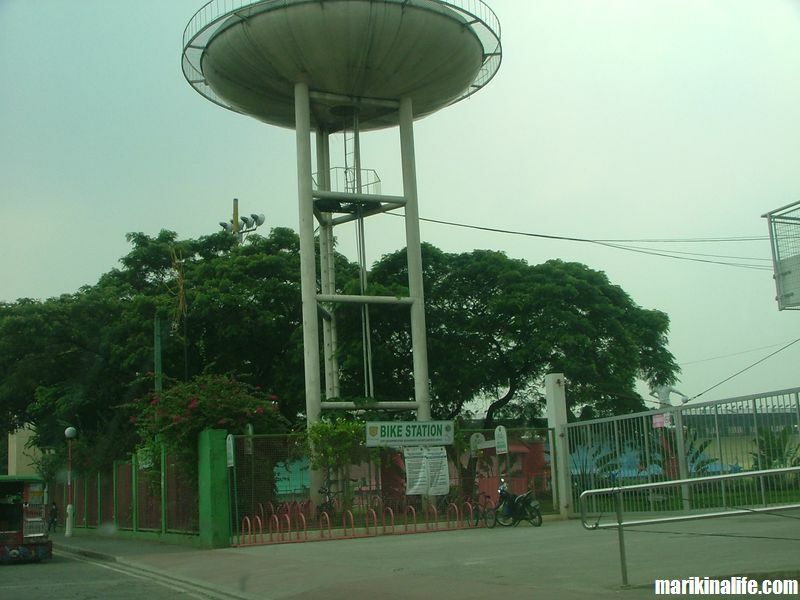 This is the bike station for the Marikina Sports Center. The use of bicycles is encouraged in Marikina City. Several bike lanes and bike paths have been scattered around the city for cyclists to get from one area to another within the city reducing vehicular accidents.